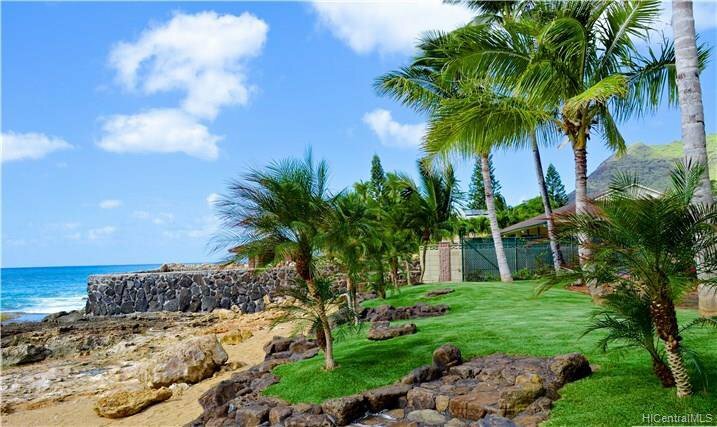 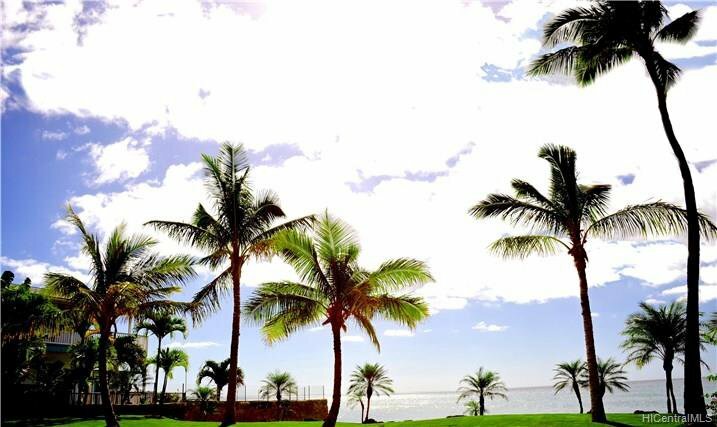 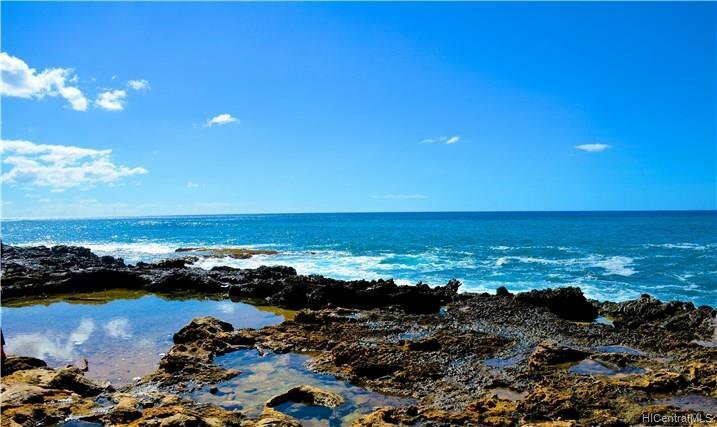 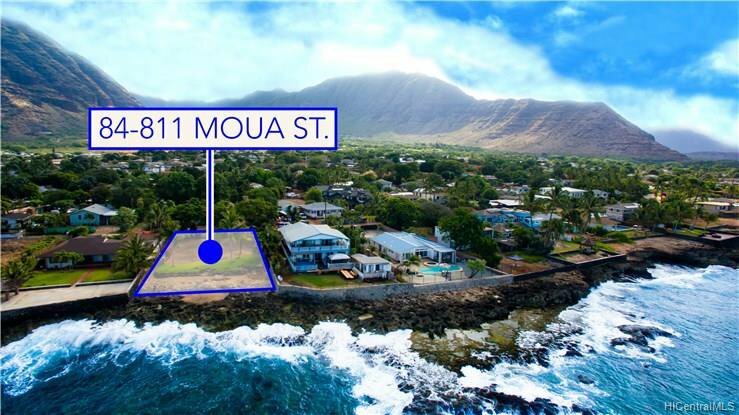 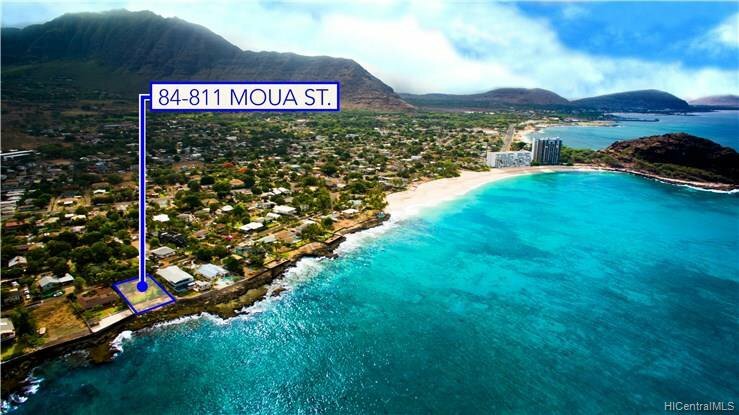 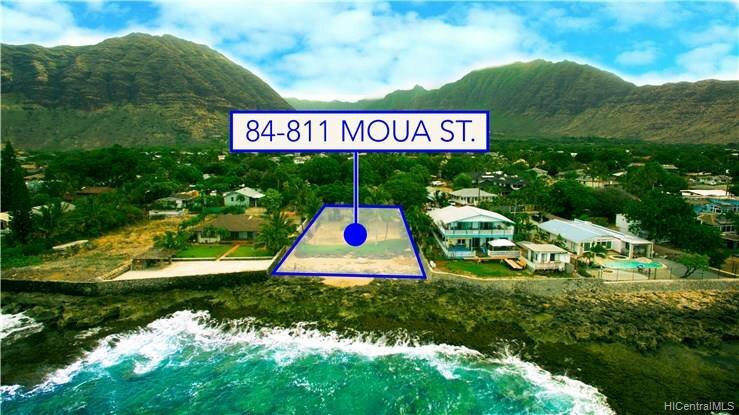 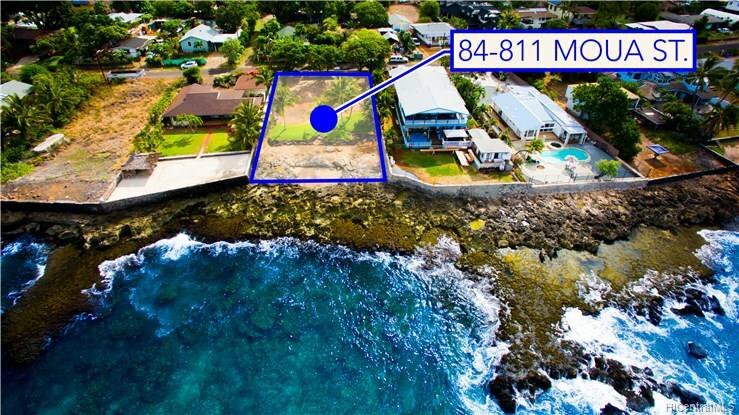 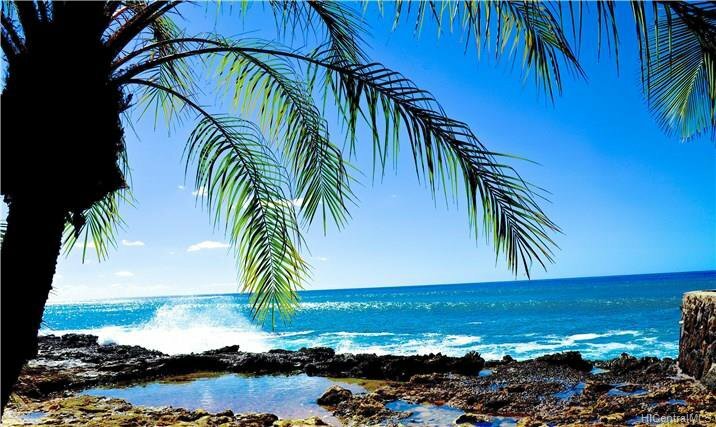 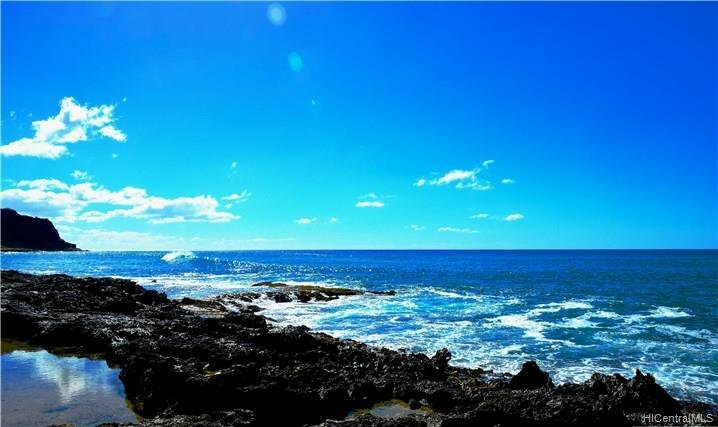 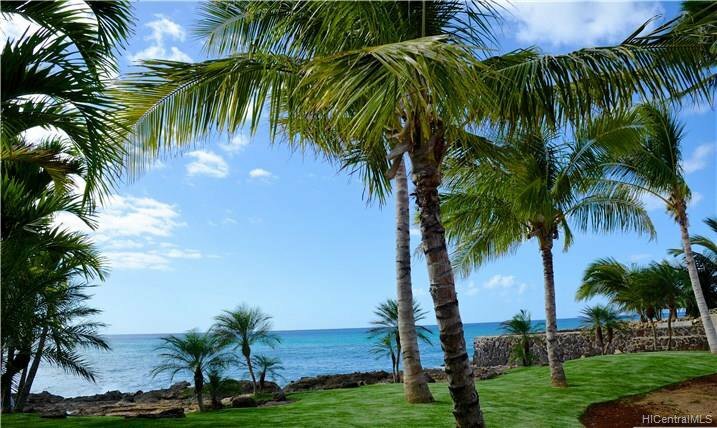 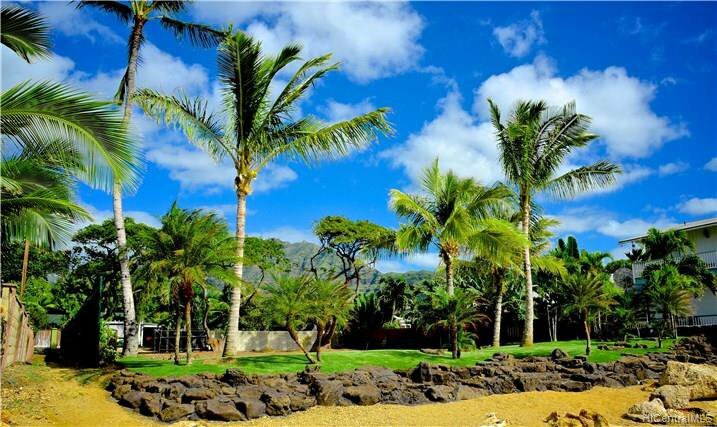 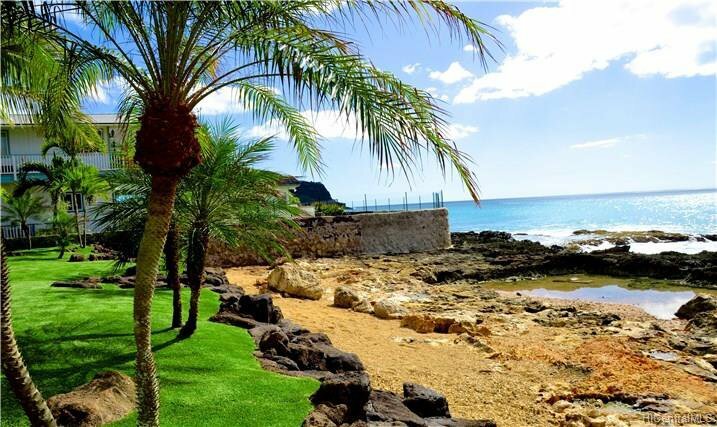 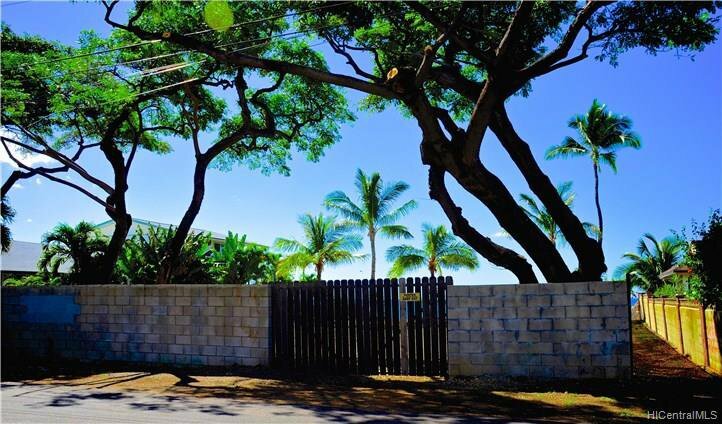 GORGEOUS OCEANFRONT LOT ON OAHU'S WEST SHORE! 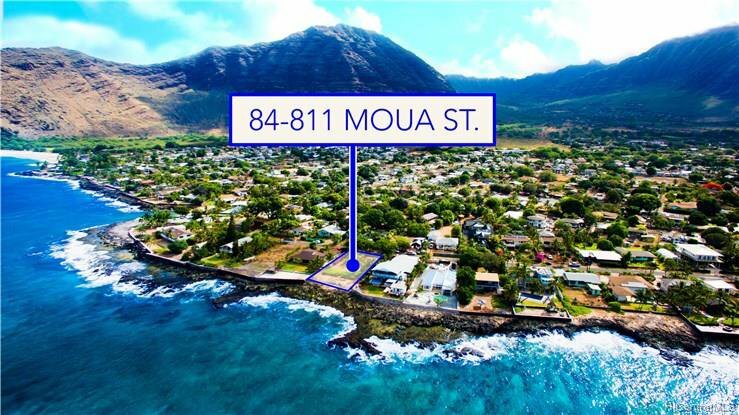 Ready to build your oceanfront dream home to showcase the beauty and sounds of the ocean and the mountains that surround Makaha Valley. 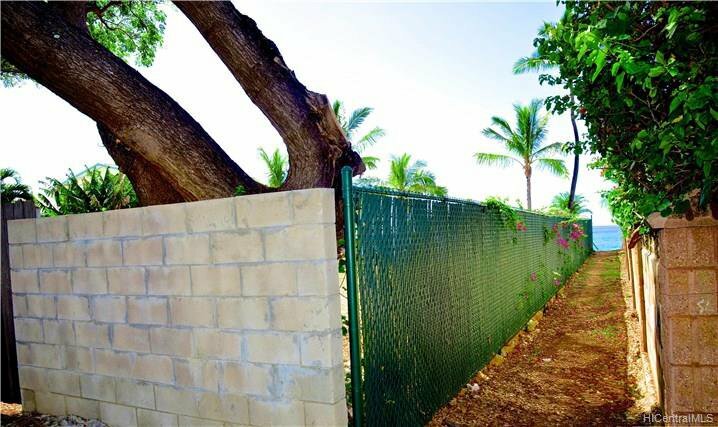 A tile wall stands at the entrance of the lot for privacy with swaying palm trees and a green lawn on the lot's oceanside to inspire the design of your new home.